The three biggest energy companies in Germany have taken Angela Merkel’s government to the Constitutional Court over its decision to shut down all nuclear plants, seeking billions of euros in compensation for their losses. On Tuesday, the Federal Constitutional Court of Germany opened a two-day hearing into a legal argument between the Merkel government and Germany’s E.ON, RWE and Sweden’s Vattenfall. The case comes five years after Berlin ordered the phasing out of all German nuclear plants by 2022 following the 2011 Fukushima nuclear disaster in Japan caused by a massive earthquake. The representatives of the three companies insisted in the court that their case was not aimed at Merkel’s so-called energy transition policy envisaging the abandonment of nuclear energy. Instead, they called on the court to ensure that there was a "fair and just exit from nuclear energy" through the "compensation of assets, which [had been] invalidated for political reasons," dpa news agency reports. "This is not a political issue or about whether you are for or against nuclear power. The question is simply: do we have the right, overnight, to deprive people... of their assets without compensation?" E.ON chief executive Jonannes Teyssen told the Constitutional Court in Karlsruhe, as quoted by AFP. The government’s decision deprived the energy companies of their major sources of profit and led to a fall in their share prices, the companies representatives argued. Additionally, the state subsidies for renewable sources of energy led to electricity oversupplies on the German market that caused a 50 percent drop in wholesale electricity prices. Earlier this month, E.ON announced that it suffered a €7 billion ($7.7 billion) loss in 2015, particularly blaming the significant write-downs on the value of its power plants. "I am here today on behalf of thousands of small investors, who have used E.ON shares as part of their savings and that have invested their pensions in E.ON shares," Teyssen told the court, as quoted by dpa. "We paid our taxes, we paid our wages, we have done what every other company does with its investments," Teyssen told journalists before the hearing, stressing that his company invested billions of euros in nuclear energy technologies over the past decades. According to the Bild newspaper, E.ON demands a compensation that amounts to € 8 billion ($8.8 billion) , while Vattenfall named a sum accounting for €4.7 billion ($5.2 billion). 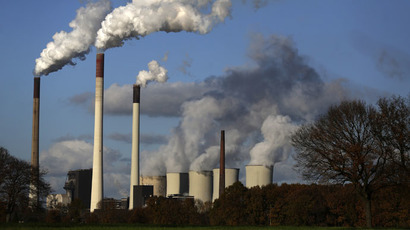 RWE did not officially announce any sum but German analysts say its damages could amount to €6 billion ($6.6 billion). The total sum the companies are going to claim can then reach €19 billion ($21 billion) in damages. In the meantime, safe decommissioning of all German nuclear plants and storing radioactive waste will cost around €50 billion ($55.5 billion), according to the experts cited by AFP. Meanwhile, the government is optimistic about the outcome of the hearing. Environment Minister Barbara Hendricks told German media she was sure that the government would win the case. 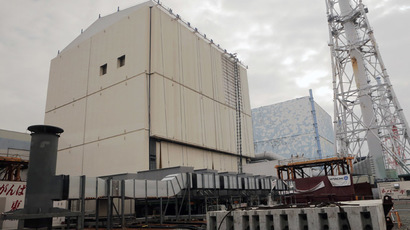 The government also argued the Fukushima nuclear disaster increased the risks of using nuclear power, while the representatives of the energy companies contested this claim. "The risks connected with nuclear energy did not change following Fukushima, just their perception," Matthias Hartung, the head of the power generation business at RWE, said as quoted by Bild. The court is expected to pass a ruling on this case in several months. In March 2011, Merkel’s government decided to abandon the use of nuclear energy in Germany and to immediately halt all operations on the country’s eight oldest nuclear plants just days after a 9.0 magnitude earthquake led to the Fukushima reactor meltdown. 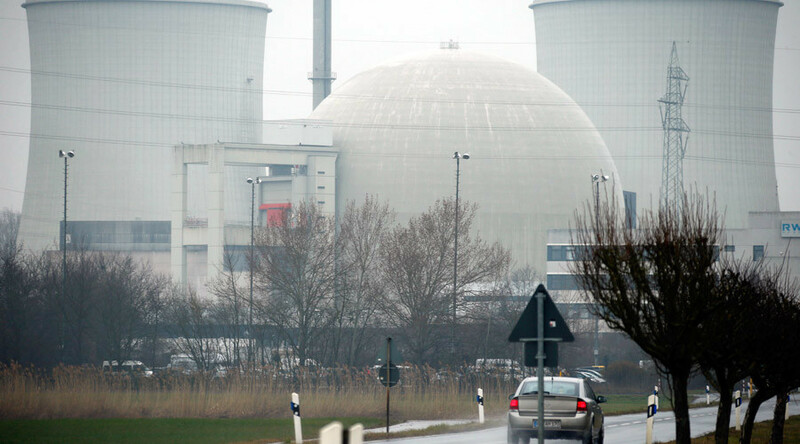 Other nine German nuclear power plants should be shut down by 2022. 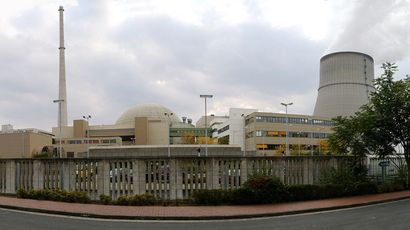 Now, eight nuclear plants remain in operation in Germany.